Now that we've all done our happy dance over the recent rains, it's time for a reality check...cuz bugs, slugs, snails and nasty garden fungi loved the moisture just as much. In a perfect world our avian friends would take care of all our garden pests. But while they do their part...eating small grasshoppers, crickets, grubs and other small bugs...we have to give them some help. But before you start spraying and sprinkling insecticides everywhere, take the time to observe - and identify - what you're up against. If you are unsure, consult a reference book on garden pests or take a sample (please, contained in a closed baggie or such so as not to spread your garden woes) of the offender or damaged foliage/flower to your local nursery or extension office. Here are some of the more common issues ~ and some organic solutions ~ you might find helpful. 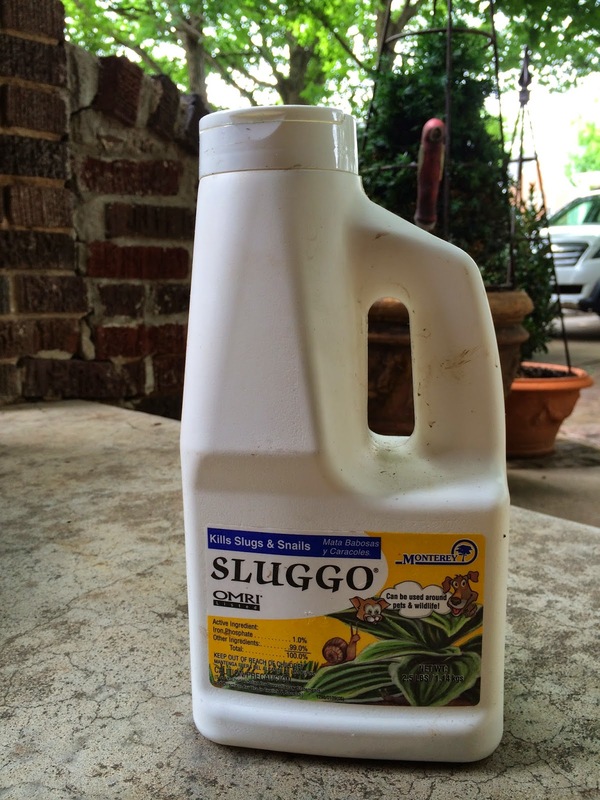 Solution: SLUGGO (buy it here) consists of iron phosphate granules that when sprinkled on the soil causes these pests to cease feeding, slow down and ultimately die. The good news is that it works great; the bad news is that you will have to make a trip to a local nursery (or go online) to purchase. It's not carried by big box stores and is pricey. You can also find SLUGGO PLUS that will kill sow bugs as well...at an even higher price. Still...especially if you have pets, it's well worth the expenditure. 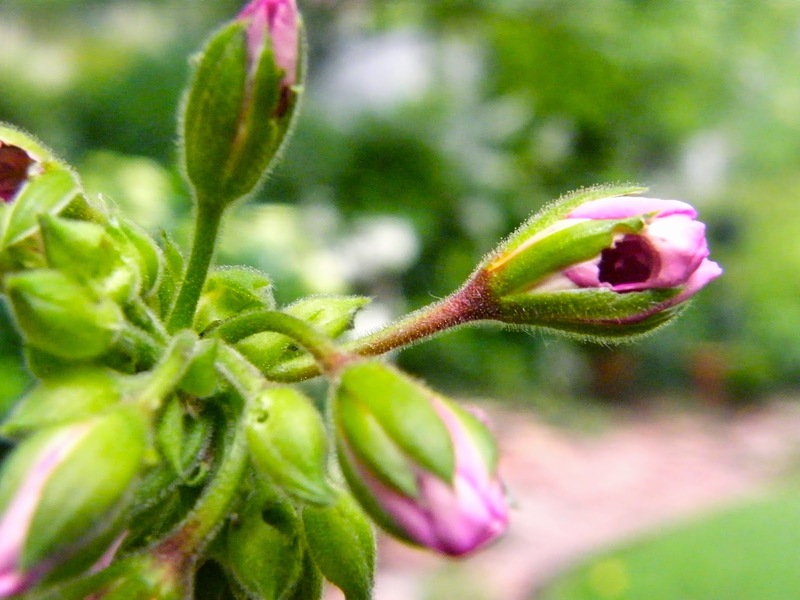 Problem: Tiny worms that chew through buds on flowers like geraniums and petunias just as the plants are otherwise performing their best. 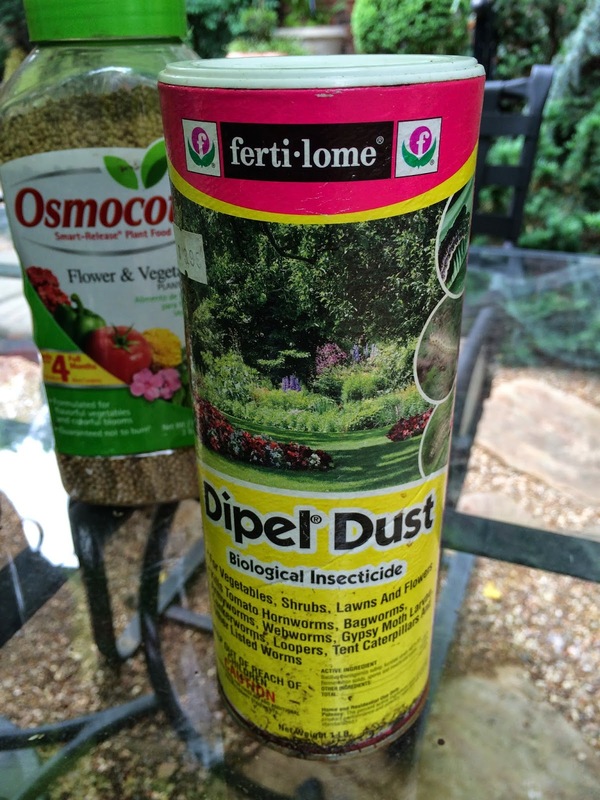 Solution: Dipel Dust or Spray (Bt) (find it here) is an easy to use bio insecticide that controls worms on veggies, flowers, shrubs and lawns. 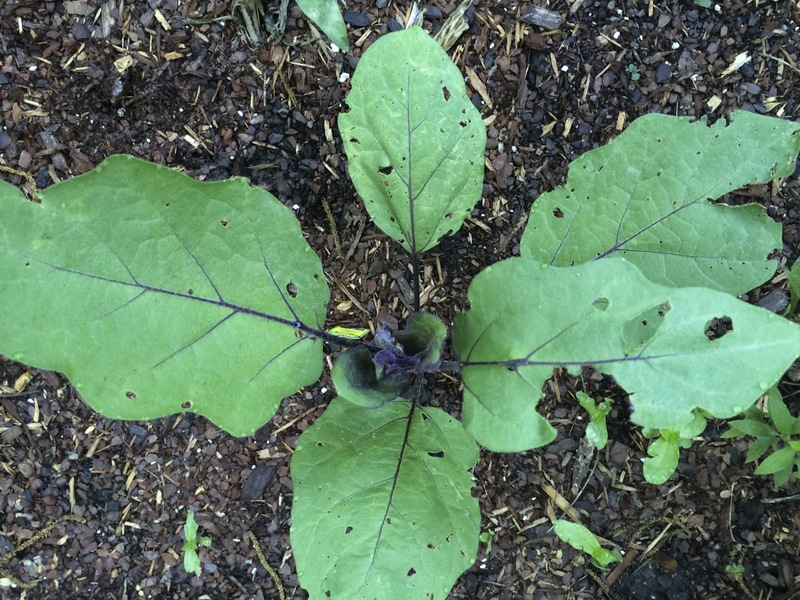 One bite of treated foliage causes worms to stop feeding and eventually die. The active ingredient Bt Bacillus thuringiensis kills worms without harming humans or pets and occurs naturally in the soil. It will ALSO kill beneficials (like butterfly caterpillars), so use sparingly and judiciously. Problem: Yellow stippling on leaves with tiny dots and webs on the underside of foliage that can occur on almost any plant in your landscape...including evergreens like boxwood. Very difficult to eradicate. Solution: First, try a non-chemical attack: a strong jet spray of water, cutting back affected foliage and letting it 'start over'; improving air circulation around all of your plants and in your landscape; in general, cleaning up debris and old mulch around in your beds. 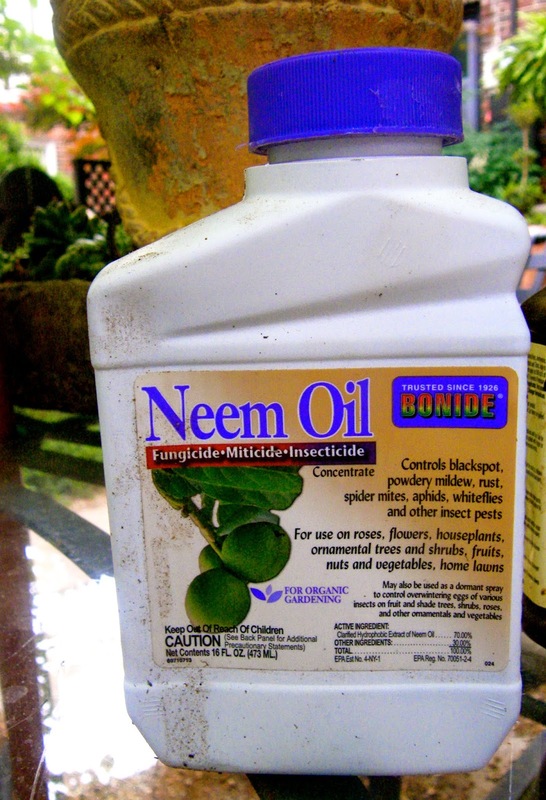 If the problem persists...and it probably will...try Neem oil as a miticide for spider mites. 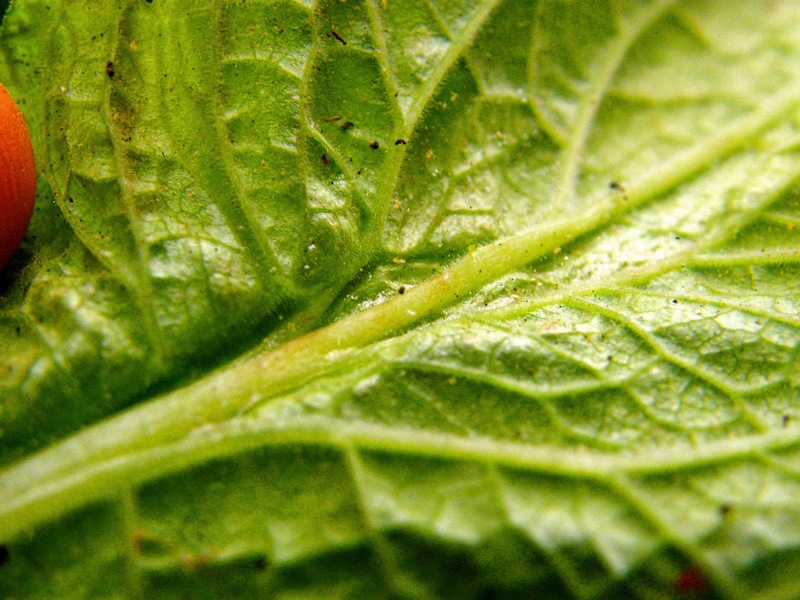 It also works for whitefly (those pesky airborne insects that make a white 'cloud' when affected foliage (like Boston Ivy, a favorite) is disturbed...and leaf-eating grasshoppers. 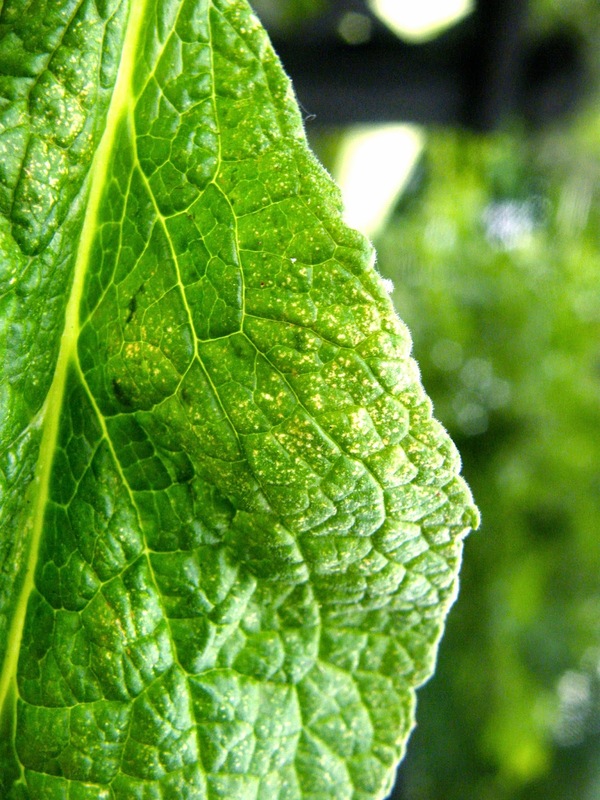 It is also helpful in controlling blackspot, powdery mildew and rust ~~ all common diseases that thrive in humid, damp, densely planted conditions. 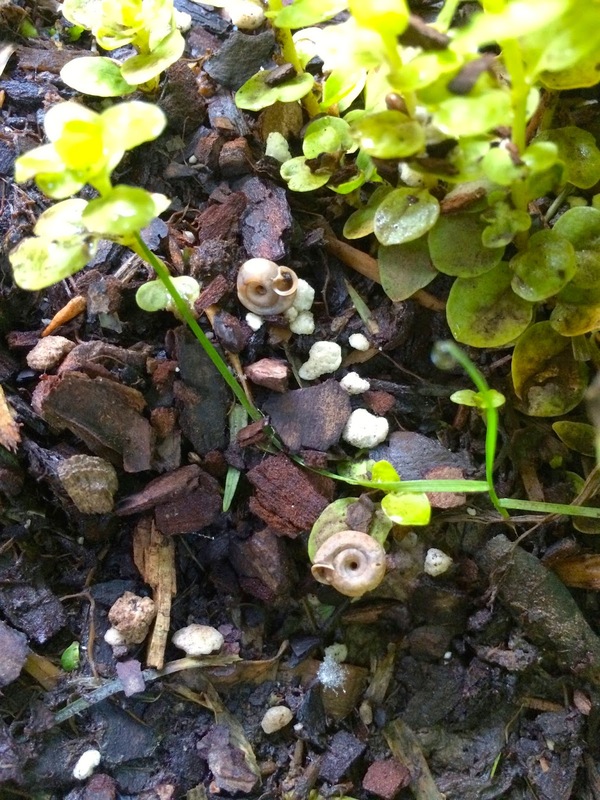 Problem: Sow bugs, pill bugs, roly polys...aka a real pain in your garden's a#*> (ahem) root zone. 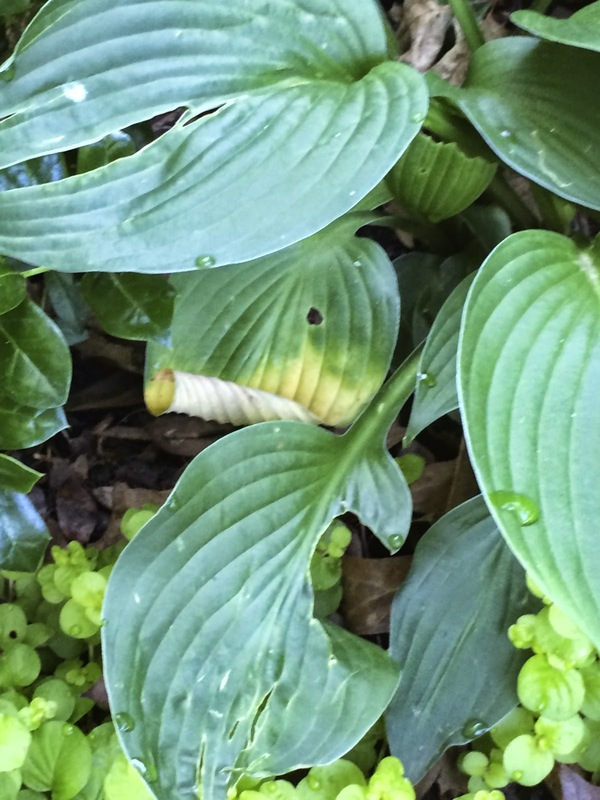 These nasty gray pests will attack fleshy stems and foliage on susceptible plants -- like anything planted with inadequate drainage or under the canopy of the plant itself or nearby debris. They are one of nature's great decomposers, but will also decompose and eat your petunias and lettuce if you don't watch out. Solution: Good cultural practices will help prevent an invasion. 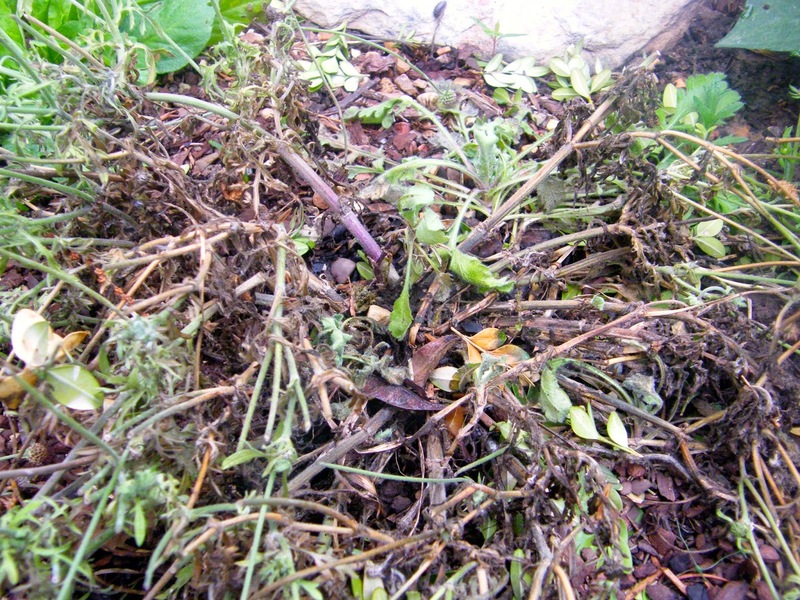 Don't over water, provide excellent drainage where needed, clean up nearby debris where these annoyances can hide and multiply, cut back spent and dying foliage, provide good air circulation and apply Diatomaceous Earth (here) to the surrounding soil. Always try an organic solution first, but for a VERY rabid bunch, you might want to resort to something stronger like SEVIN (read about it here. 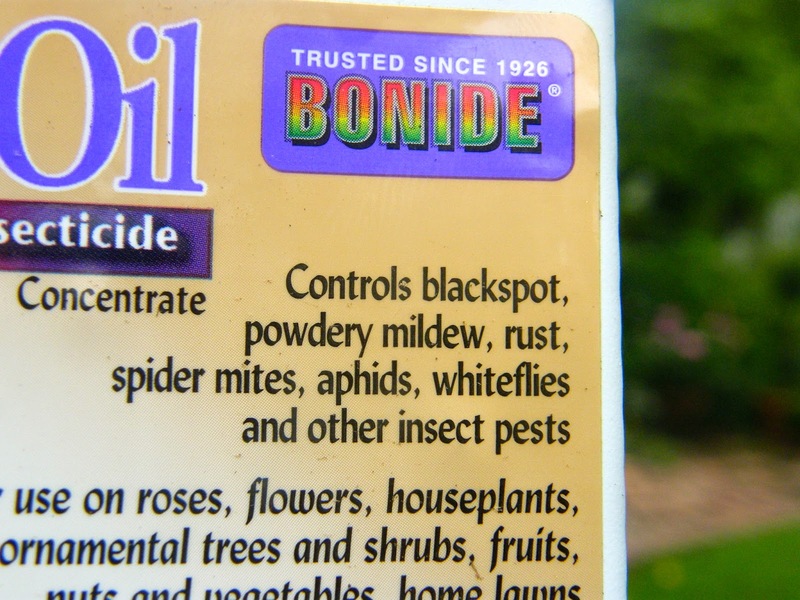 Use sparingly as it is a broad spectrum insecticide that also harms beneficials. And for more tips on controlling pests in the garden, watch 4 YOUR GARDEN on NewsChannel 4 today at 4:30.